When a ship hits a storm on the high seas, the crew will make use of all the instruments to hand to help them navigate safe passage towards their ultimate destination. They might be worried about getting though the dark skies, rain and swell, but they know that if they trust their navigation instruments, they’ll get through to the other side. No matter how scary the storm feels. We regularly encounter similar storms in life: interpersonal disagreements, work-related pressure and setbacks, major life decisions and changes. If we use our own personal compass, we can navigate these storms successfully. It will still be hard work, but we’ll know we’re headed in the right direction. But what is this compass and how do we get in touch with it? In this metaphor, the compass represents our values – the standards of behaviour to which we aspire. Another way of look at values is that they represent our best possible self. Why are personal values important? Clarity on personal values means we can use them to navigate through life’s storms, rather than the passing thoughts and emotions we constantly experience. A lack of clarity on our values means we may rely on unhelpful thoughts or uncomfortable emotions to guide our decisions, which is rarely a good idea. Values help us see what is necessary to do to reach our valued objectives. They don’t remove the hard work involved in reaching our goals, but they help us understand why it’s in our interests to keep going – even when our thoughts aren’t supporting us (“You’ll never make it!”) and our emotions are screaming for us to run in the opposite direction (“This is too scary!”). Getting clarity on your values might seem challenging at first. 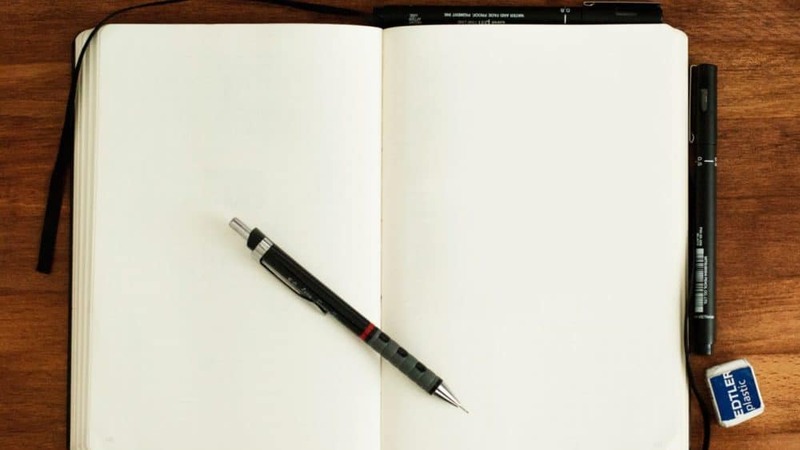 Staring at a blank piece of paper can seem daunting, so you might find it easier to reflect on areas of your life instead. Think about what’s important to you when it comes to family, social relationships, career, personal growth, fun and recreation. What words spring to mind when you think of these themes? What would your ‘best self’ do in each of these aspect of life? Focusing on these could be a helpful first step in identifying your key values. Write them down and reflect on how you can put them into action more often.